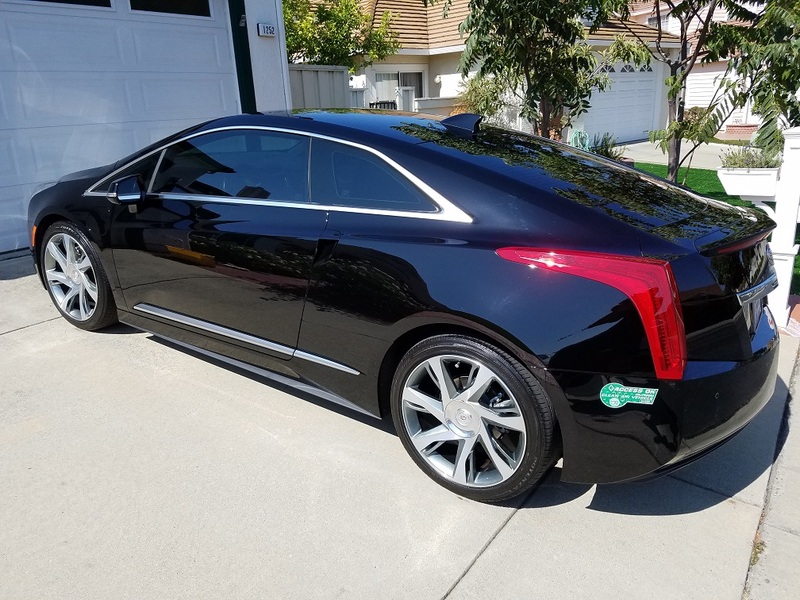 I've added blue caliper covers with the Cadillac script, and added thick Cadillac logo/script floor and trunk mats, and the Cadillac ELR window shade. I love the car, but since I've retired, we're going down to one car, and it needs to be an SUV to carry our bikes. Contact me if you're interested - I'm in no hurry to sell. I'm located in Orange County near Dana Point CA. Yeah - We're keeping the ELR! My wife agreed to keep PHEV that is paid-off free and clear, and has decided to work with a sports vehicle vs. an SUV. 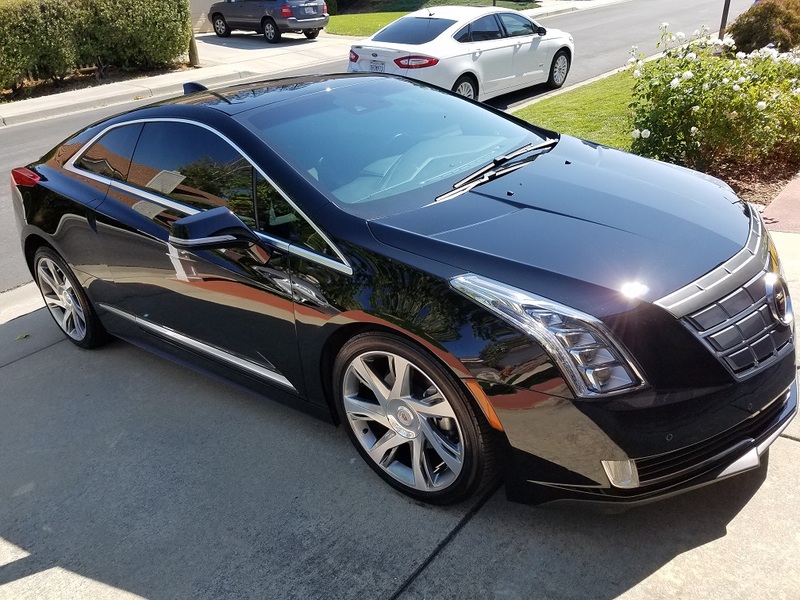 I love the ELR and am glad she came around. Hi RiA, were practically next door neigbors! My wife I live in So. Laguna, maybe only 3 miles away! We walk our dog in Dana Pt Harbor every weekend, and eat lunch on the patio at the Brig, where the dog is welcome.